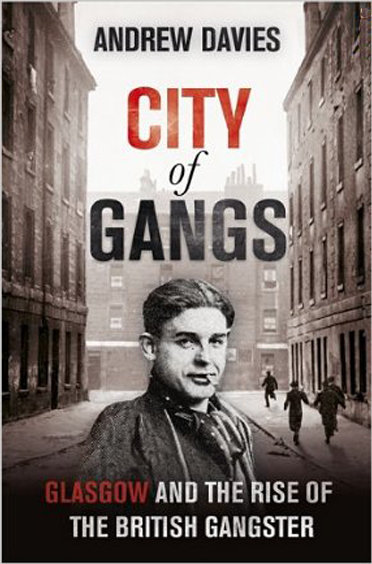 During the 1920s and 1930s, Glasgow gained an unenviable and enduring notoriety as Britain's gang city - the 'Scottish Chicago'. Out of the most dilapidated and overcrowded tenements in Britain stepped young men and women dressed like Hollywood gangsters and their molls. On the city's streets they took centre stage in dramas of their own making, fighting territorial battles laced with religious sectarianism and running protection rackets modelled on those of the American underworld. He reveals the fascinating role played by the media in creating myths of the underworld. During what the Daily Express described as 'The War on the Gang', Glasgow's police were led by Chief Constable Percy Sillitoe (who later became head of M15), determined to maintain his image as a tough, gang-busting cop forged in Sheffield during the 1920s. This dramatic story, played out against the backdrop of the most volatile of Britain's cities, provides a new window onto the most turbulent period in modern British history and a timely reminder of how deprivation, unemployment and religious bigotry are a toxic cocktail in any era.